The profitability of physician practices is being squeezed by declining payer reimbursement rates and increasing operating costs. There is also a growing trend towards enhanced patient responsibility both for self-pay and insured patients. 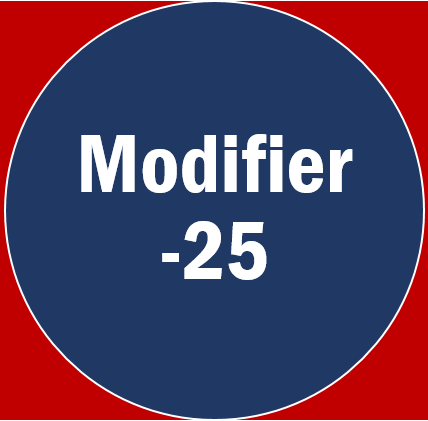 This has a direct impact on physician practices which now run a risk of increasing patient account receivable (A/R) balances. 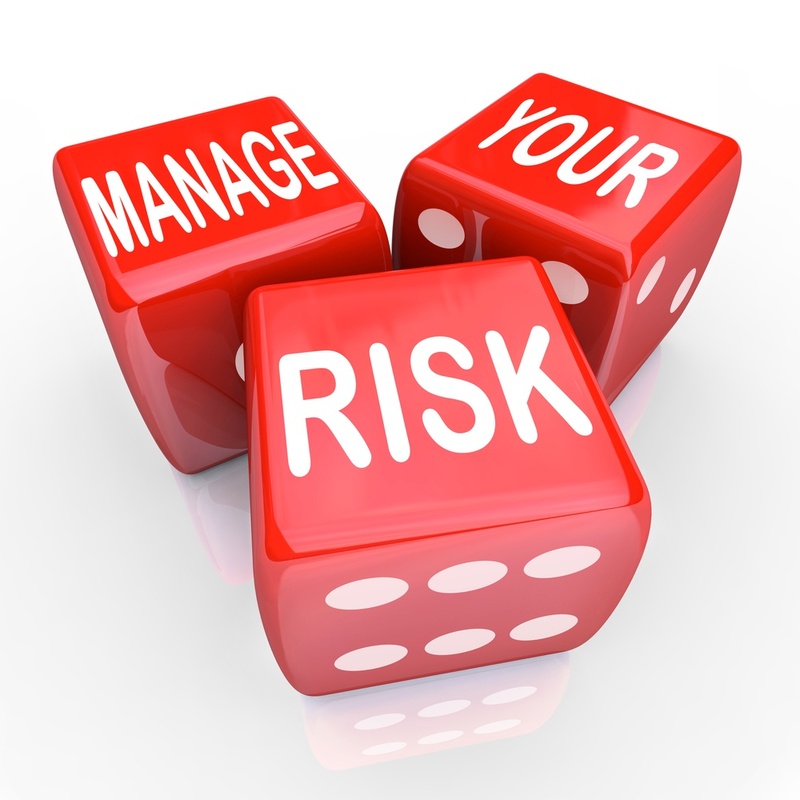 Proactive revenue cycle management processes are key to ensure full and timely reimbursement from payers and minimizing the financial risk due to patient A/R exposure. Even though clearinghouses had a limited function earlier, the scope of functionality delivered by a good medical billing clearinghouse has increased significantly and encompasses entire revenue cycle stretching from insurance verification, claims submission, remittance and all the way to appeals and settlement. 1. What is a Clearinghouse? 2. Why functions does a good Clearinghouse perform? 3. 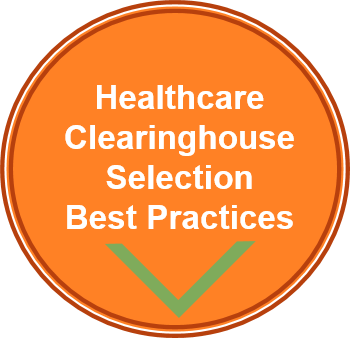 What is the Clearinghouse Process? 4. What are the benefits of using a great Clearinghouse? 6. 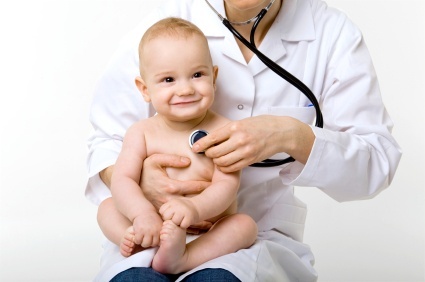 Which are the top medical billing Clearinghouses? 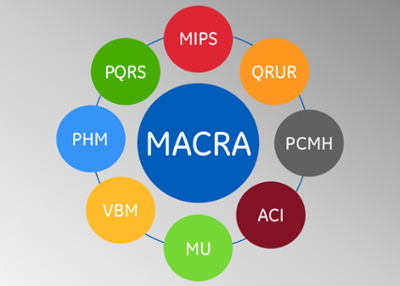 Optimize EHR for MACRA - What Does it Mean? 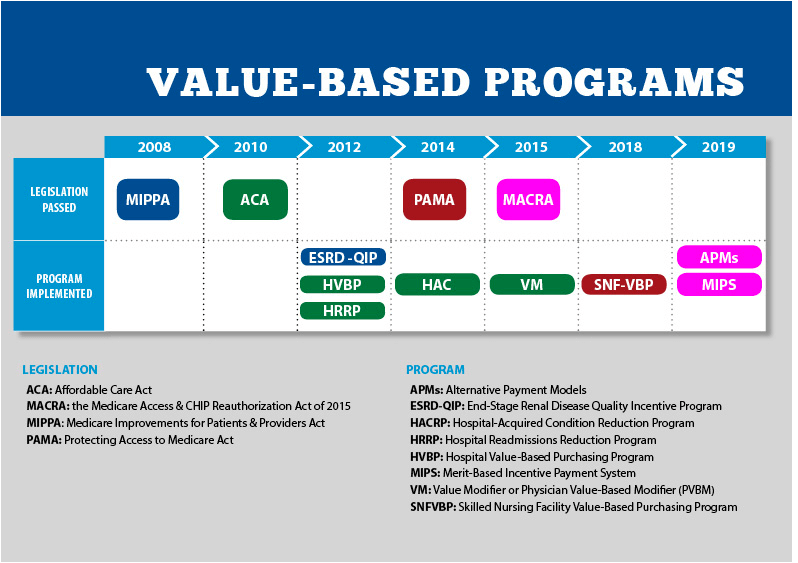 The Medicare Access and CHIP Reauthorization Act of 2015 (MACRA) marks an entirely new era in physician reimbursement—one characterized by quality, cost containment, and population health management. MACRA essentially shifts Medicare payments from fee-for-service to pay-for-performance that rewards participation in risk-bearing payment models. 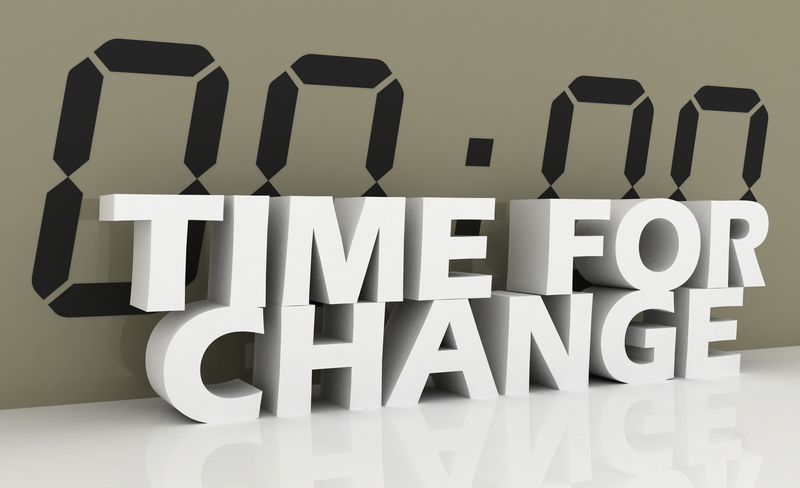 The choice that physicians make today will affect their payment beginning in 2019. Physicians participating in MIPS will see a sliding-scale bonus or penalty ranging from 4% in 2019 to 9% in 2022. The bonus or penalty derived from 2017 data is based on a composite score that includes these components: Quality measures (60%), advancing care information (25%), and clinical improvement activities (15%). Physicians participating in APMs will see a bonus of 5% of Part B professional services payments between 2019 and 2024. With a population of more than 321,000,000 people, it’s not surprising that patient identity mix-ups continue to plague the U.S. healthcare industry. The push for electronic health record (EHR) interoperability has only magnified the problem. Without a unique national patient identifier (NPI), the likelihood for errors and patient safety implications grows significantly as providers continue to engage in larger-scale health information exchange (HIE). This article addresses four important questions about the NPI and what it could mean for EHR interoperability.